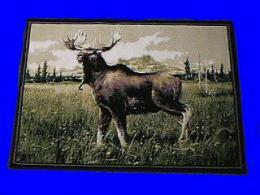 Moose Wolf Bear Tote Bag at Animal World®. 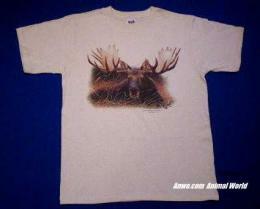 Moose Wolf Bear Tote Bag is North American Wild Animals Fashion fun at Animal World®. 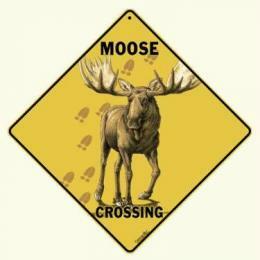 This Totebag cotton print features moose, wolves, bears and deer on a roomy tote bag. Totebag measures 16"W x 12"H with a gusset of 4". North American print Large totebag features a large compartment on one side and has a zippered closure. 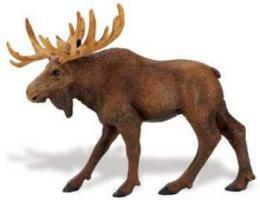 Shop our Moose Gifts Store at Animal World® page for additional Moose gift items.